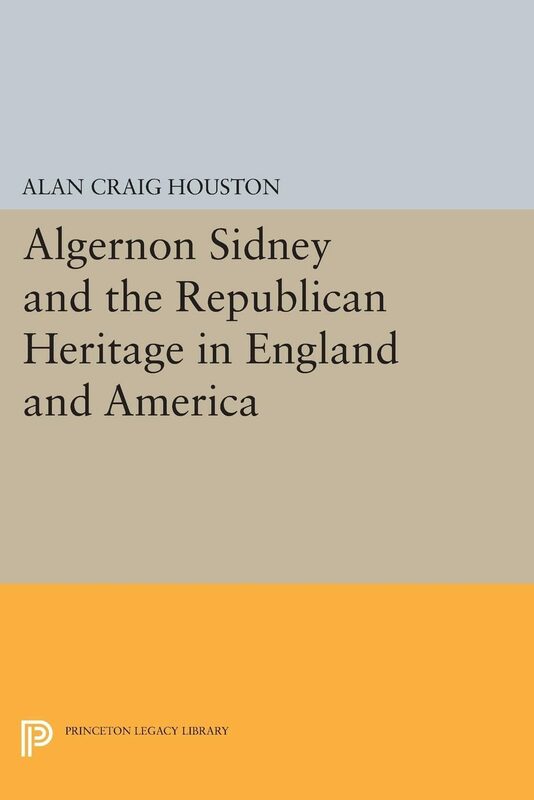 Alan Houston introduces a new level of rigor into contemporary debates over republicanism by providing the first complete account of the range, structure, and influence of the political writings of Algernon Sidney (1623-1683). Though not well known today, Sidney's Discourses Concerning Government influenced radicals in England and America throughout the eighteenth and nineteenth centuries. To many, it was a "textbook of revolution." Houston begins with a masterful intellectual biography tracing the development of Sidney's ideas in the political and intellectual context of Stuart England, and he concludes with a detailed study of the impact of Sidney's writings and heroic martyrdom on revolutionary America. Documenting the interdependence of what have previously been regarded as distinctly "liberal" and "republican" theories, the author provides a new perspective on Anglo-American political thought. Many scholars have assumed that the republican language of virtue is distinct from and in tension with the liberal logic of rights and interests. By focusing on the contemporary meaning of concepts like freedom and slavery or virtue and corruption, Houston demonstrates that Sidney's republicanism and Locke's liberalism were not rivals but frequently complemented each other.Originally published in 1991.The Princeton Legacy Library uses the latest print-on-demand technology to again make available previously out-of-print books from the distinguished backlist of Princeton University Press. These paperback editions preserve the original texts of these important books while presenting them in durable paperback editions. The goal of the Princeton Legacy Library is to vastly increase access to the rich scholarly heritage found in the thousands of books published by Princeton University Press since its founding in 1905.